In this edition of the New Japan Purocast, Collin and Damon discuss Genichiro Tenryu’s retirement match against Kazuchika Okada from 11/15 and give their review of Night 1 of NJPW’s World Tag League tournament. 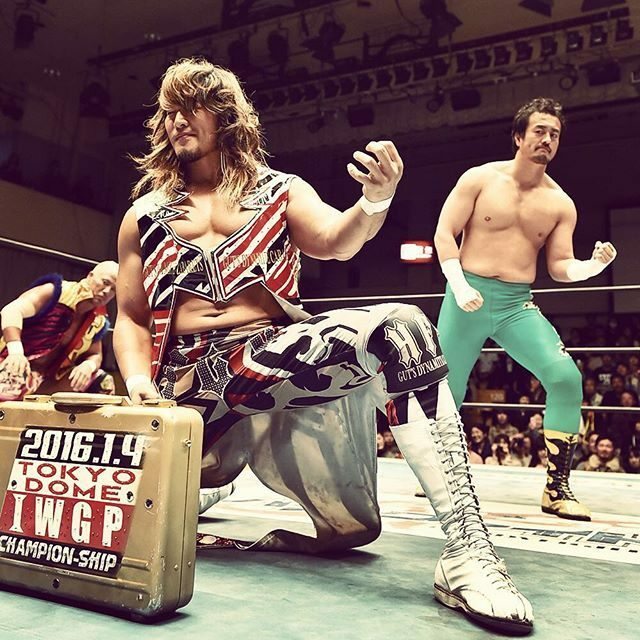 All that and much more fun, right here on your weekly audio source for all things in the world of New Japan Pro Wrestling! *Production Note: The audio for our discussion of The Kingdom and Gedo vs. Kushida, Taguchi and Captain New Japan had to be cut due to technical issues.